The Toronto Urban Roots Festival, also known as TURF, kicked off its 2016 edition with their Club Series on Wednesday, September 14. 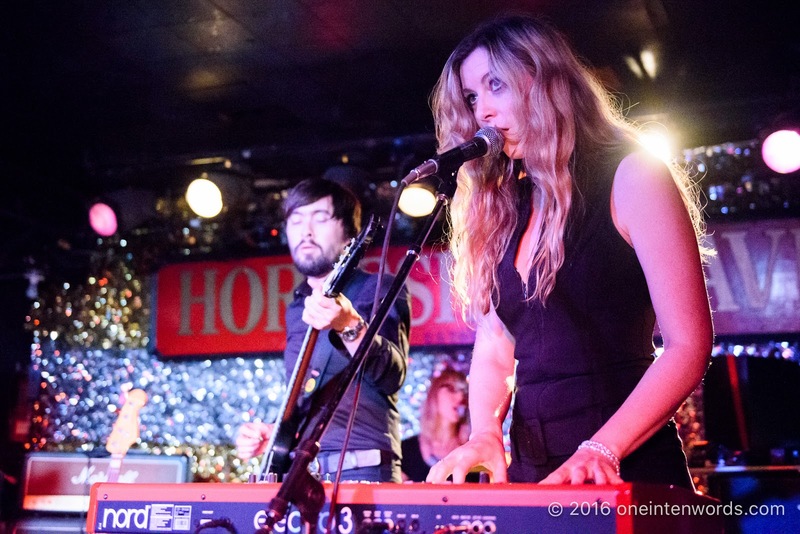 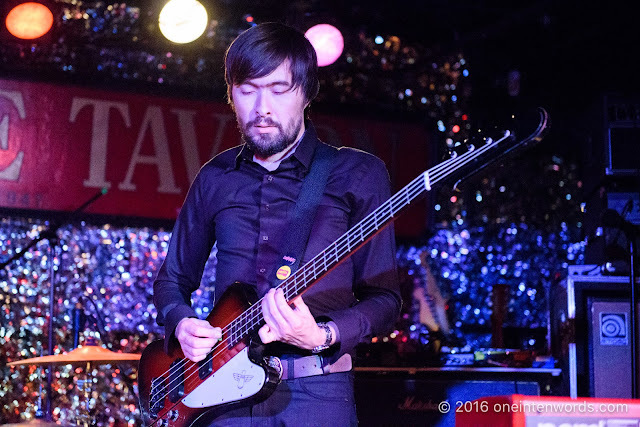 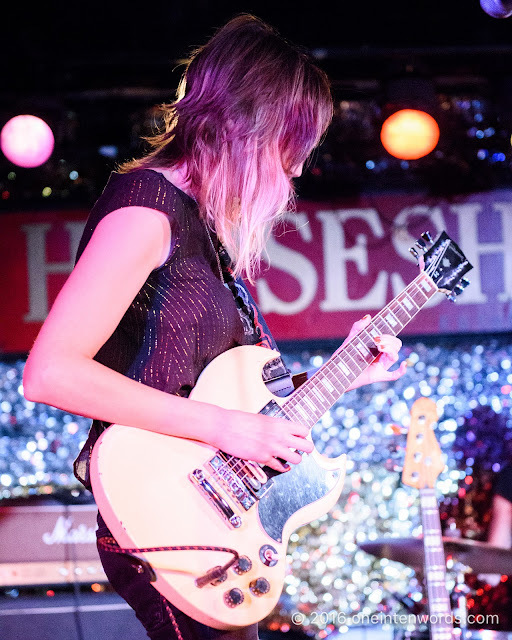 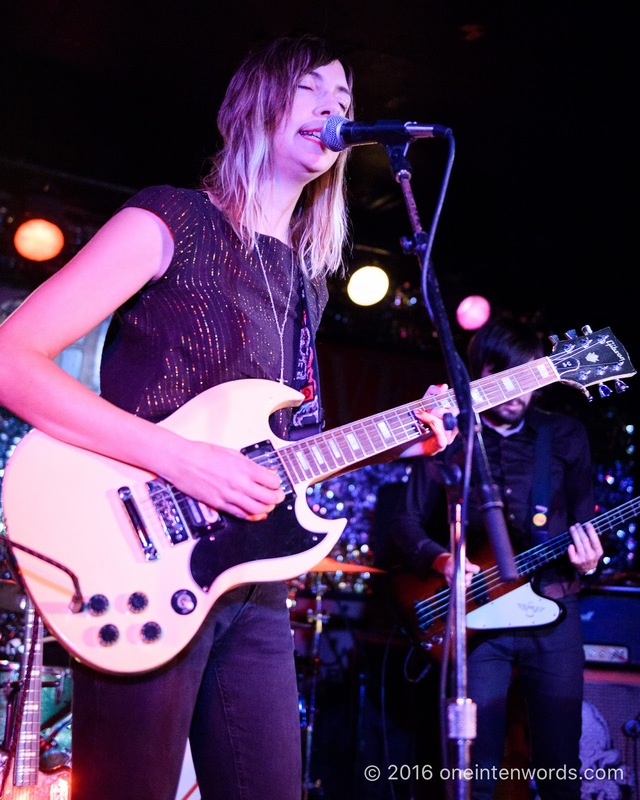 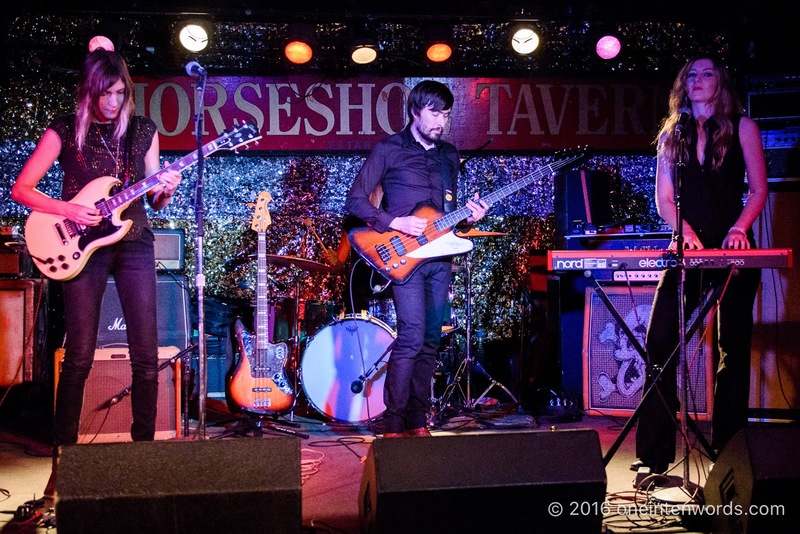 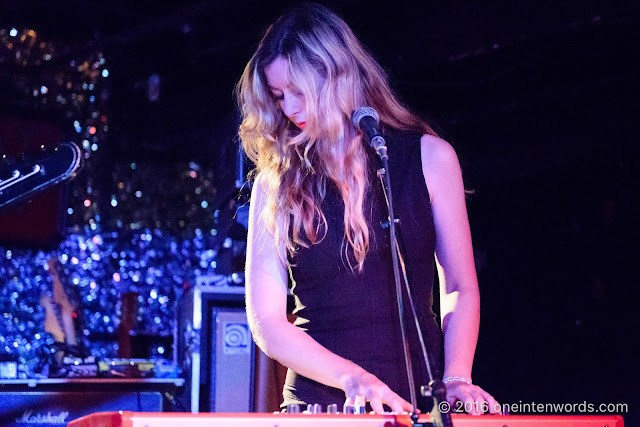 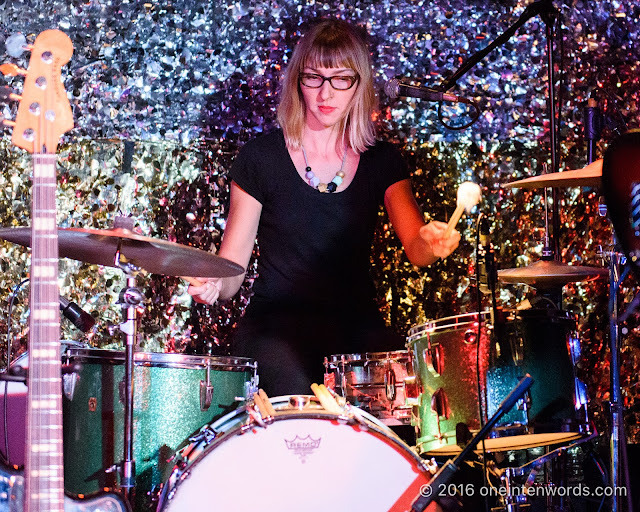 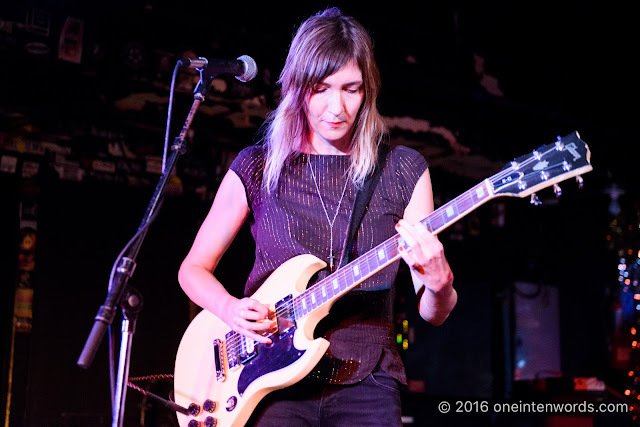 I attended the show at The Legendary Horseshoe Tavern with Limblifter and Overnight. Toronto via Halifax alternative rock band Overnight were up first. I really enjoyed their wonderfully grimy guitar and bass combined with exquisite harmonies. 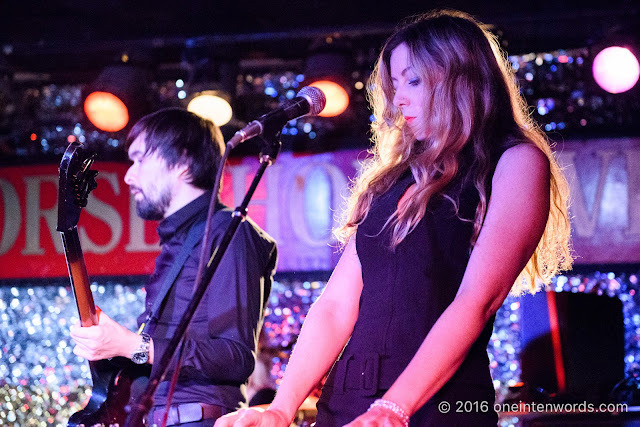 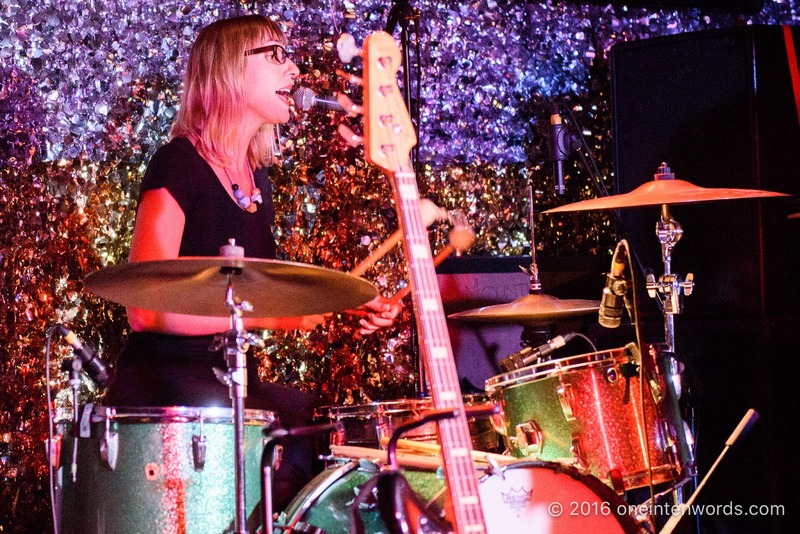 They verged into classic rock riffing territory with cool organ and solid drums. 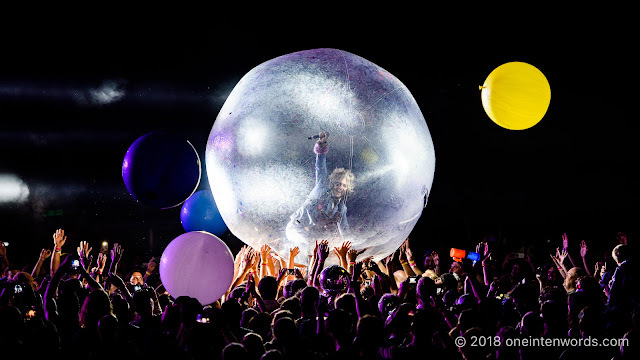 Definitely another entry on the "see this band again" list.